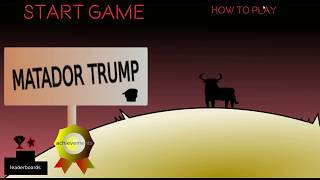 Play as a bull and defeat the Matador; an orange yellow-haired old man. He builds a wall to defend from your attacks. Time your attacks correctly to make him suffer. Once he attacks, he becomes confused from the effort; that is the right moment to charge! So avoid his attacks and then counter, in a punch-style fashion. I just like this idea so much. 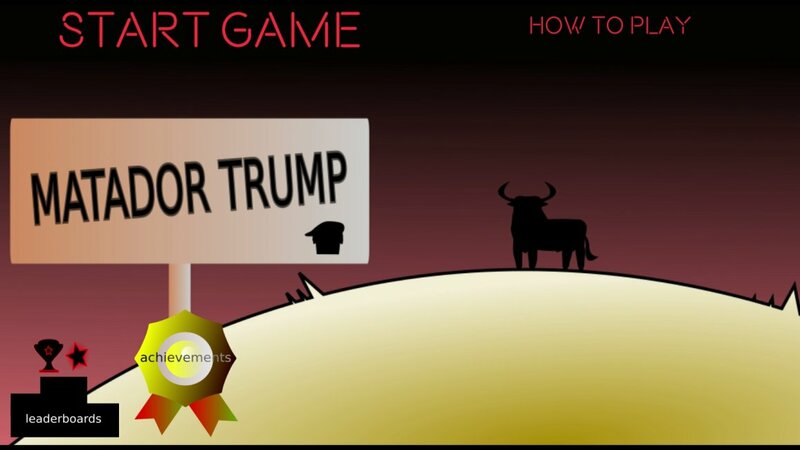 Who doesn't want to take down the gigantic orange matador?